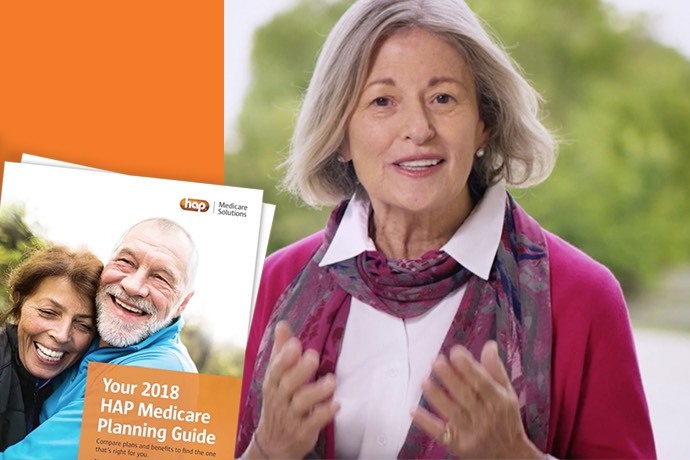 What's Up with New Medicare What's Covered App? Last week, the Centers for Medicare & Medicare Services (CMS) announced the release of a new app that that allows consumers to search what medical items and services are covered by original Medicare. The app, aptly named “What’s Covered,” is part of CMS’ ongoing eMedicare initiative and is their first consumer-facing app. It will be available to traditional Medicare enrollees and caregivers through both the App Store and Google Play to help meet the needs of the growing senior population. The goal of the eMedicare initiative is to provide Medicare beneficiaries with personalized, accessible digital information to help them make better, more informed decisions about their coverage and medical choices. Other tools and features include enhanced interactive online decision support for evaluation of coverage options and costs between Medicare and Medicare Advantage, an online out-of-pocket cost estimator and price transparency tools. CMS has also taken steps to minimize confusion and continuously improve the app by incorporating a new webchat option and user surveys to ensure content remains relevant. CMS says that the Medicare population is supposed to increase to more than 80 million by 2030 – a 50% increase from 54 million in 2015. Questions about coverage are the most frequent inquiries that CMS receives; the number 1-800-MEDICARE receives about 3 million calls each year related to coverage. The “What’s Covered” app can provide this information for members more easily and conveniently. As healthcare marketers, it’s important to stay up-to-date on the latest news and trends in our industry. 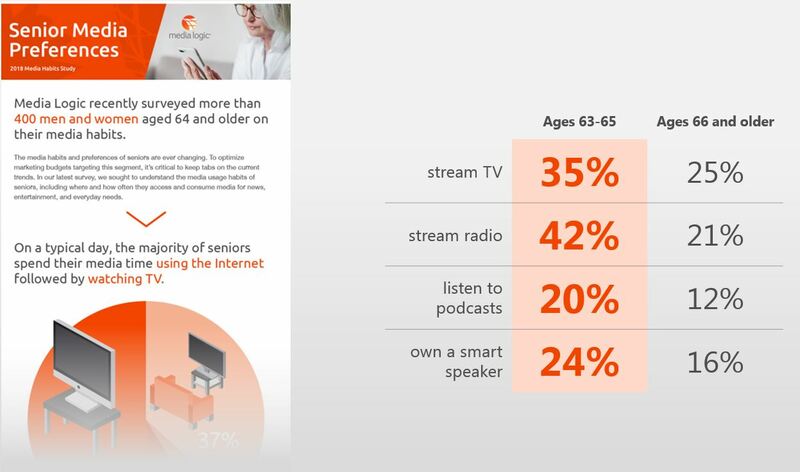 In our 2018 Senior Media Habits Study, we found that media habits and preferences of seniors are constantly changing. Digital technology and communications are becoming more and more a part of seniors’ everyday lives, especially as trailing Baby Boomers age into Medicare. A recent survey from Welltok also supports the idea this audience is very comfortable with technology. It’s important for health plans to be aware of the varying communications preferences among seniors and start integrating multichannel communications capabilities such as email and texting. In recent blog posts, we’ve talked about the need for Medicare Advantage plans to step it up when it comes to member communications. Members want reminders and notifications, follow-ups and cost information. When it comes to communication between member and health plan, make it personal! Overall, improving communications can lead to better care, more satisfaction and higher retention rates.